immediately put it down in my to-read list. 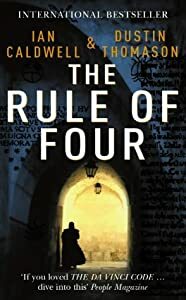 The Rule of Four by Ian Caldwell and Dustin Thomason. 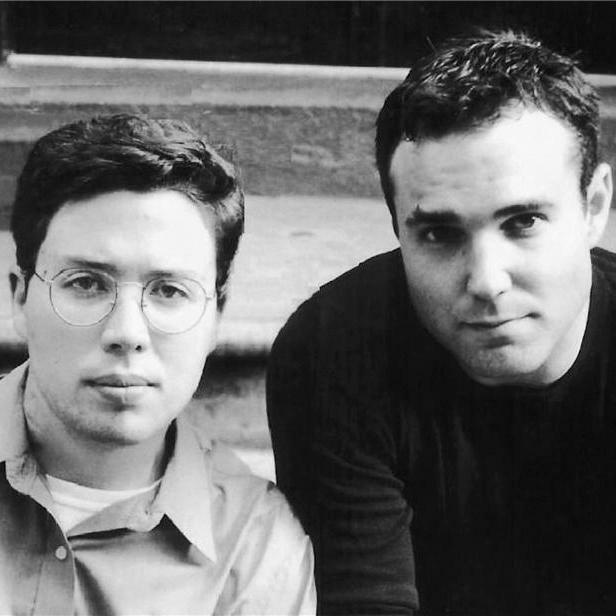 The book, basically, revolves around how two friends, about to graduate from Princeton, are on the verge of of solving the codes in the Hypnerotomachia and the sudden murder of a fellow researcher makes them realize they are in danger. Well, I got to read the book recently. And I wasn’t disappointed. It was worth the wait. 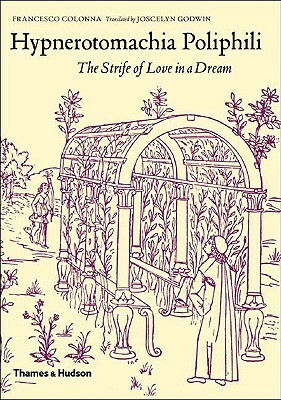 Most reviews compare it positively to the Da Vinci Code, some say it is a mixture of Dan Brown and Umberto Eco. Personally, if you ask me, I’d say: a Dan Brown fan would like the book, definitely. But the Rule of Four is no Da Vinci Code. The latter was about secret codes, symbology, secret societies, religion with elements like suspense, murder, fast-paced action…you know what I’m talking about. 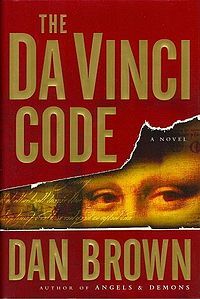 If you notice, the Da Vinci Code does not dwell too much on emotional aspects, relationships and the like. suspense never takes a backseat. Which is kind of difficult to maintain when you’re trying to juggle quite a few genres in a single novel. Even though some reviews I found online criticized this ‘juggling of genres’ as ineffective, I found it interesting and, to be honest, distinct for a novel that is basically categorized as suspense/thriller. Or maybe, it’s just me and my perspective. I expected to find a pure mystery and got something with more depth and emotions than a mere thriller. So, while some might think it was overrated, I’d say: I LOVED it! If you’ve read the book, do let me know what you think. Did you like it? This entry was posted in Books, Random, Writing and tagged Books, Dan Brown, DaVinci Code, Dustin Thomason, Emotions, Hypnerotomachia Poliphili, Ian Caldwell, Mystery, Relationships, Secret Code, Suspense, Thoughts, Umberto Eco. Bookmark the permalink. Its on my read list now.. thank you for the review! Hmmm sounds nice. I should try and get my hands on this one. Great review :D! 🙂 Thank you.If you do get to read it, let me know what you think. And let me tell you, this space has missed you. Ihad it under my bed for sometime. Now, I’ll pick it up. Nice reveiew. I will retrieve it soon and read… I take your advice about not having any expectations because even Dan Brown is disappointing these days about mysteries. Will post abt it as soon as I finish the book.